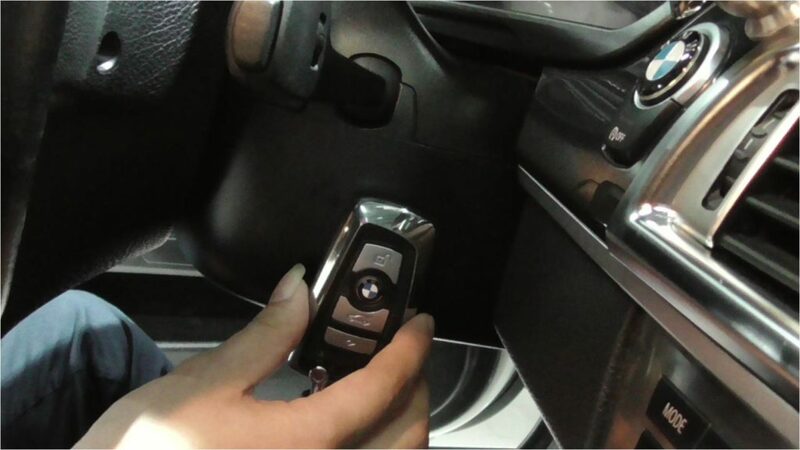 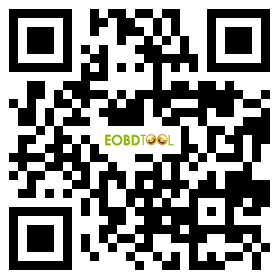 CGDI BMW Prog is the first programmer to test BMW DME MSV80 in China. 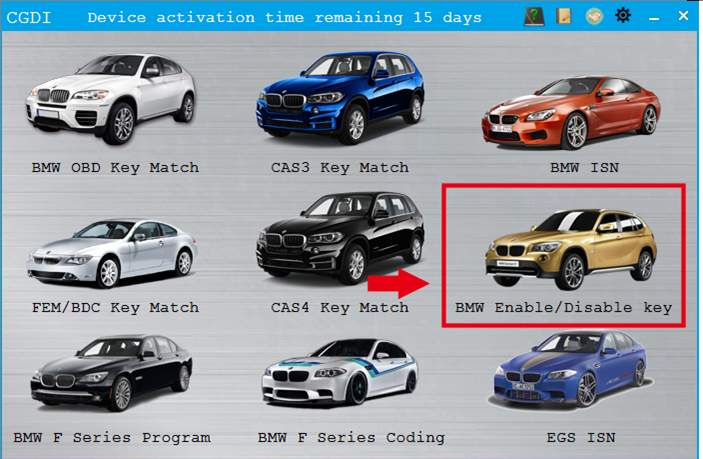 It has spotlights like BMW F series Program, BMW F series Coding, EGS ISN. 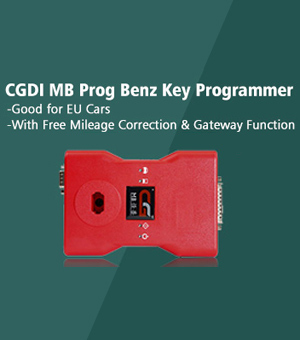 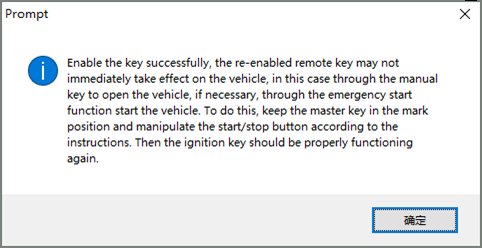 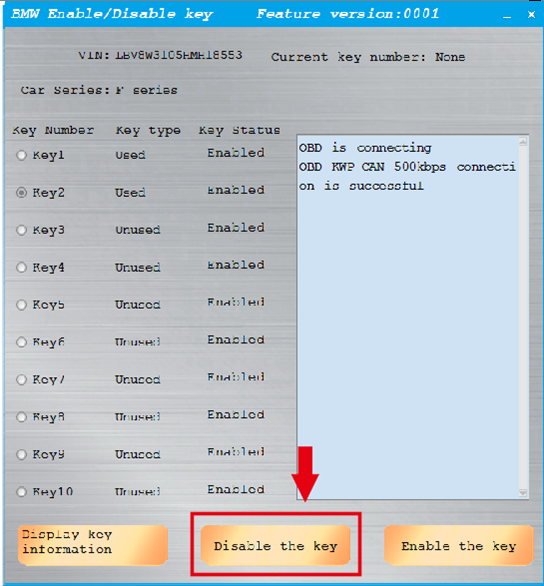 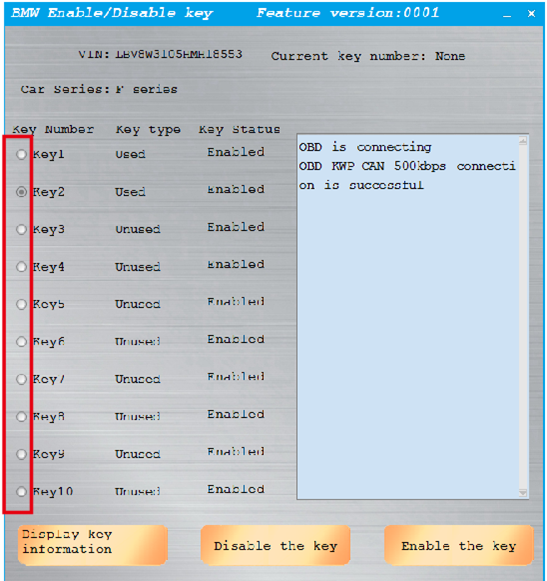 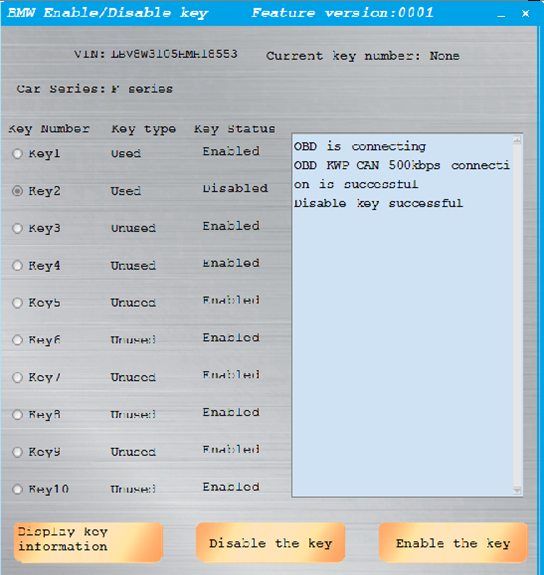 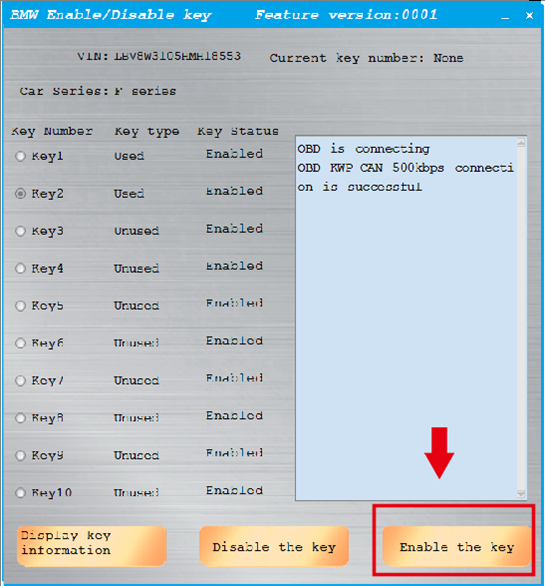 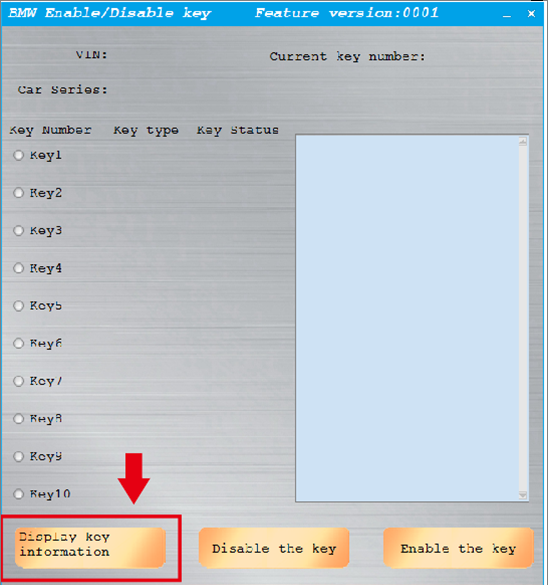 This post will share you the process how CGDI BMW enable F series key and disable F series key. 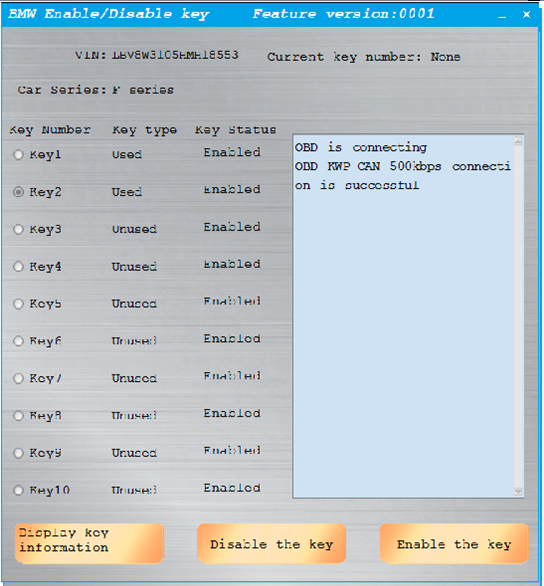 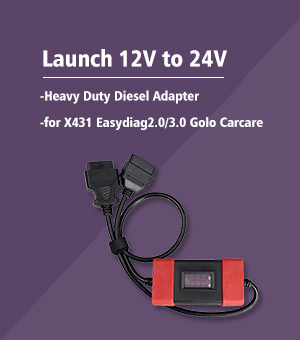 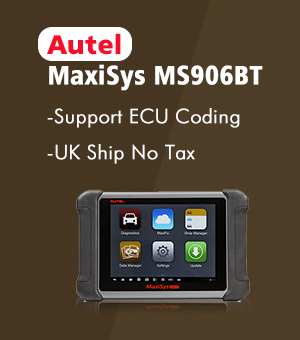 How to Use OBDSTAR H108 Calibrate Cluster for Citroen?